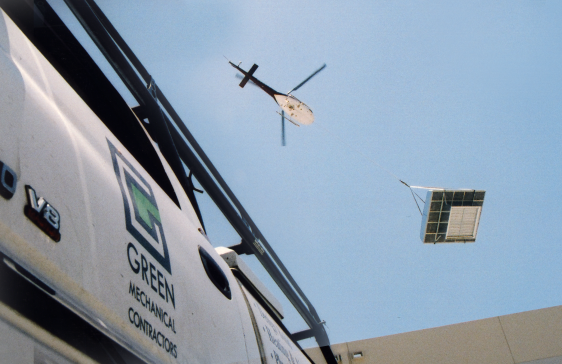 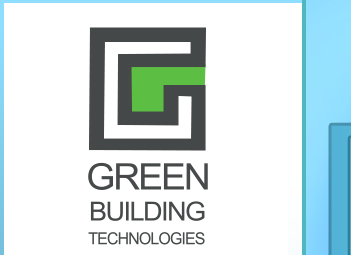 Green Building Technologies Inc. dba Green Mechanical Contractors is a premier residential, commercial and industrial heating, air conditioning, plumbing and controls contractor. 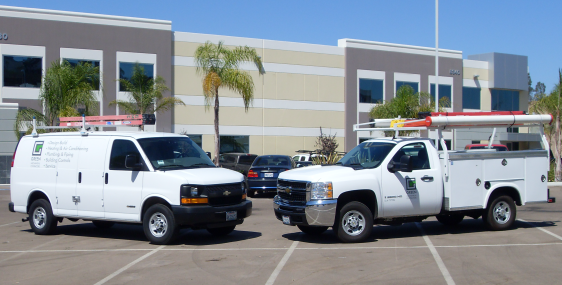 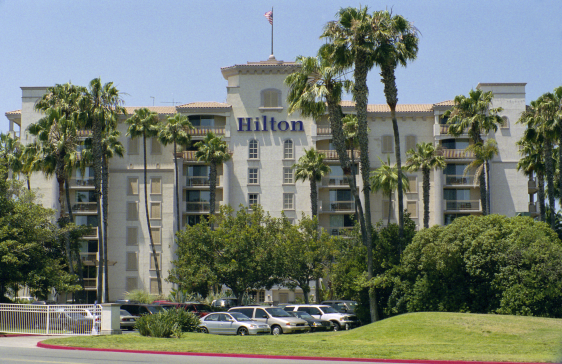 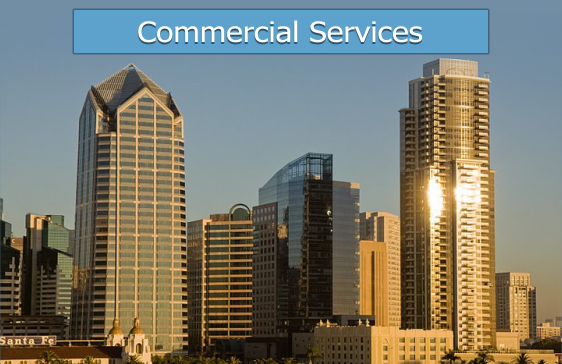 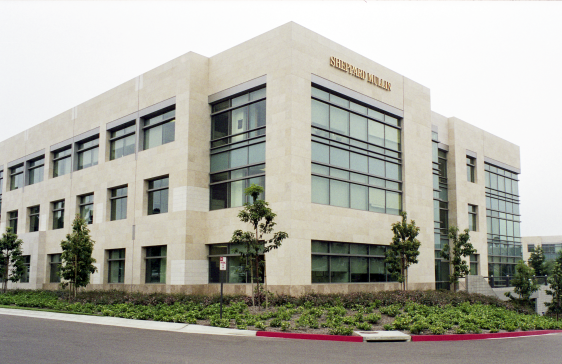 We provide emergency service, installation and maintenance throughout San Diego, Orange, and Riverside Counties. 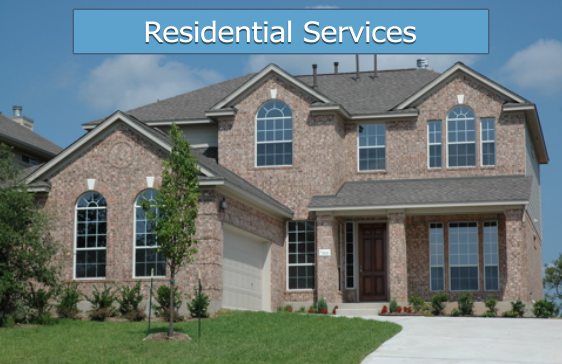 Our services are available 24 hours, 7 days a week.